A little song for yah! | Amsterdam, baby! A little song for yah! Hope ypu enjoyed it! Cheers, Maypaj. 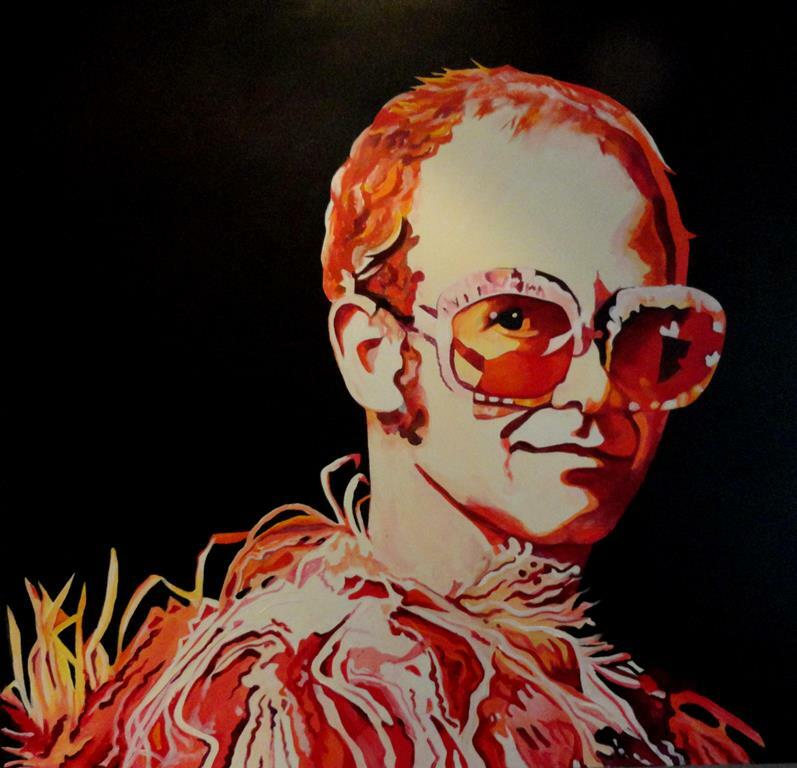 This entry was posted in chill, goodtimes, In space, music and tagged Amsterdam, Elton John, Honky Château, Rocket Man by maypaj. Bookmark the permalink.